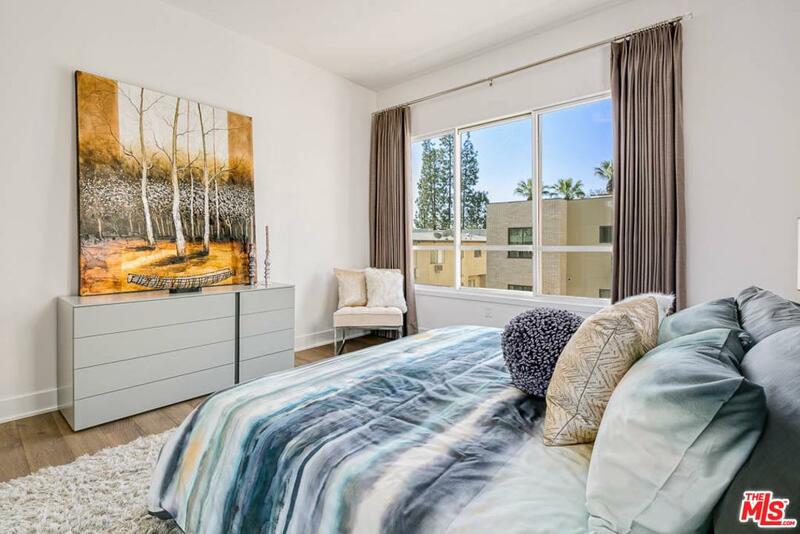 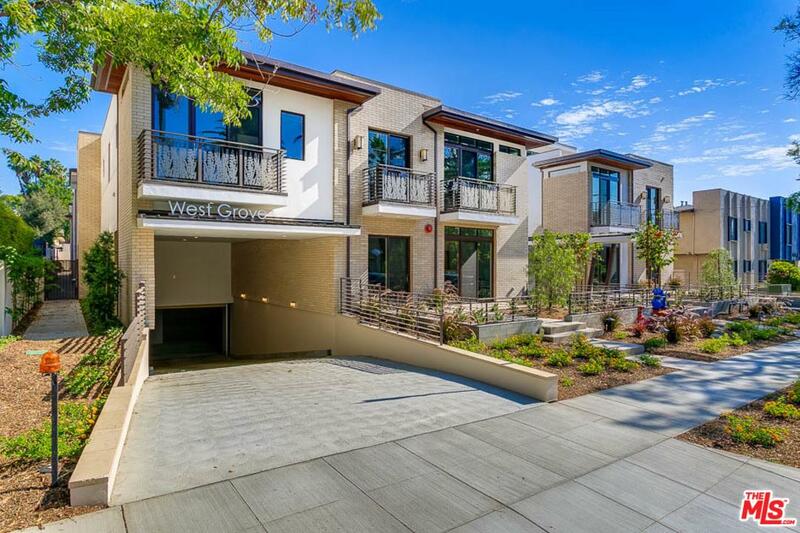 West Grove is a boutique collection of 25 one and two-bedroom homes in the heart of Pasadena. 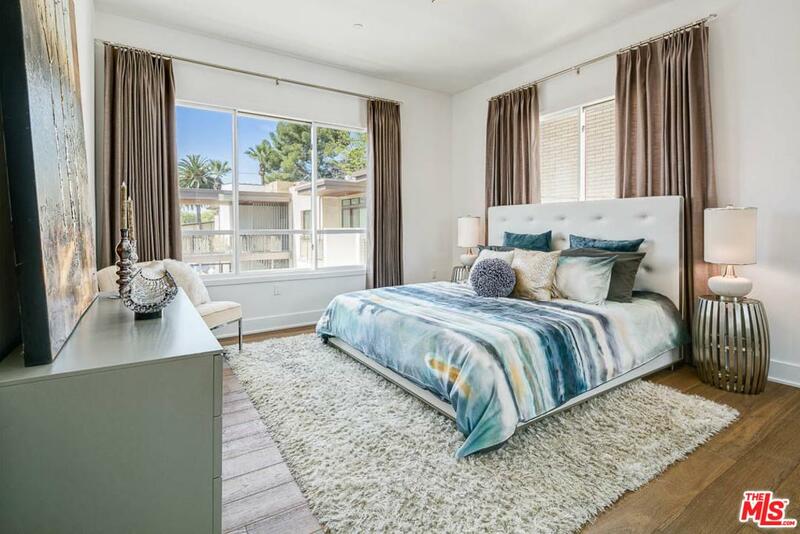 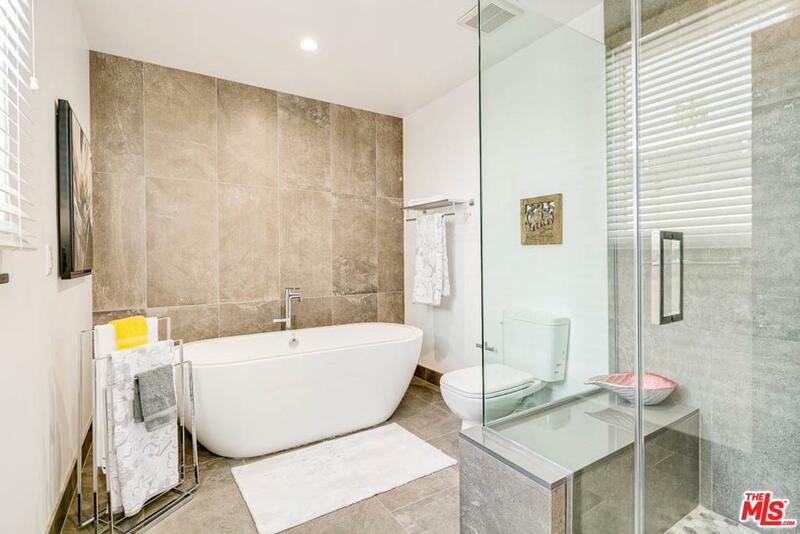 Residence 104 is facing the lush landscaped Courtyard, with a large Master Bedroom suite that gets morning sun, and a private patio from the Living Room. 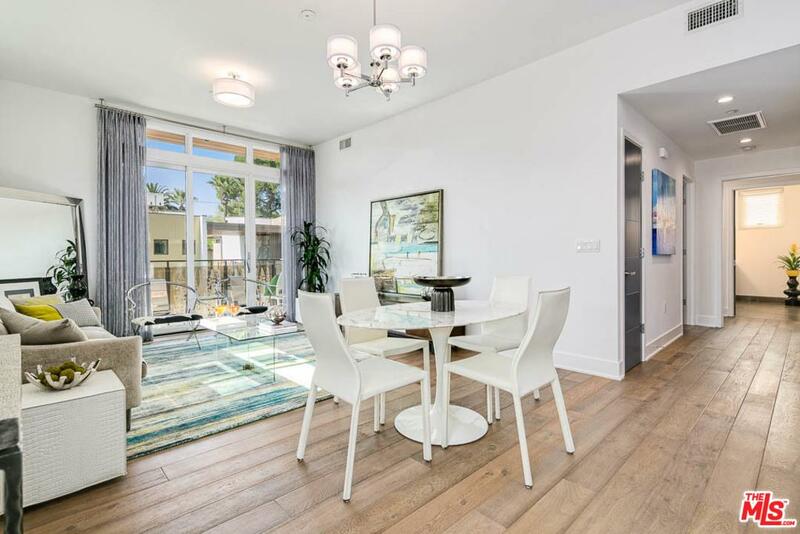 A simple yet sophisticated approach to living finds its way into the West Grove experience. 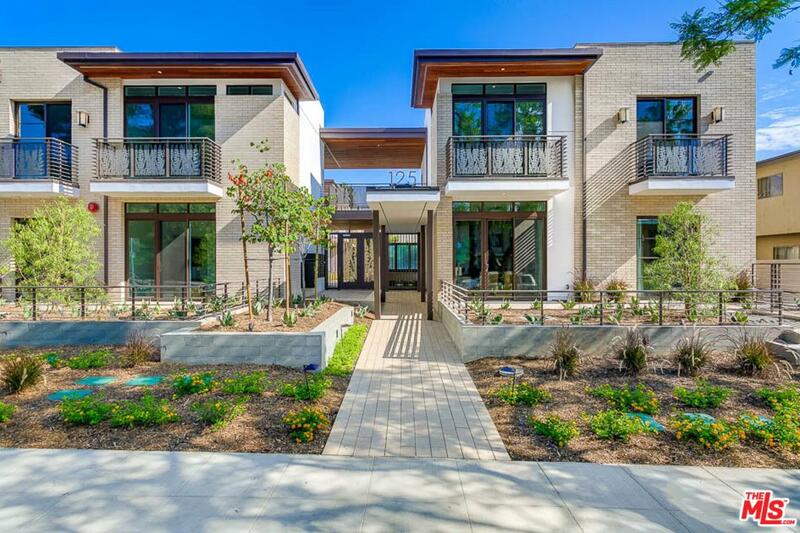 Traditional brick exterior blends clean, modern lines for a distinctive design at every angle. 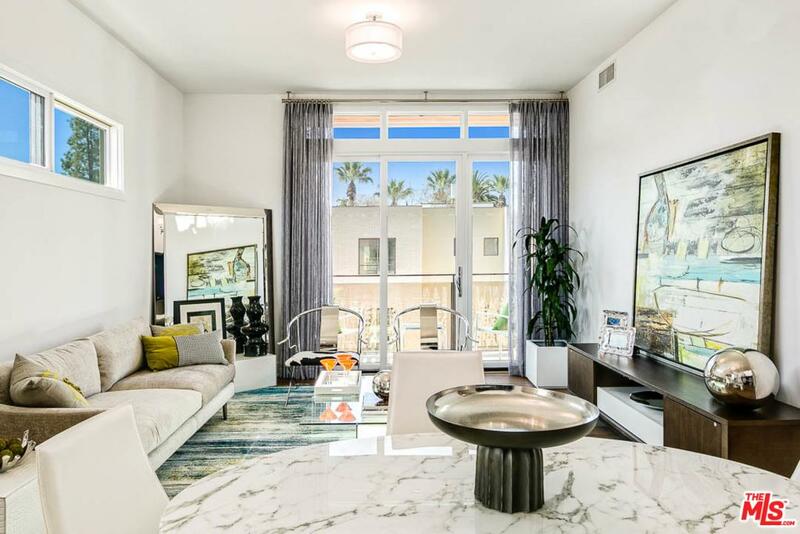 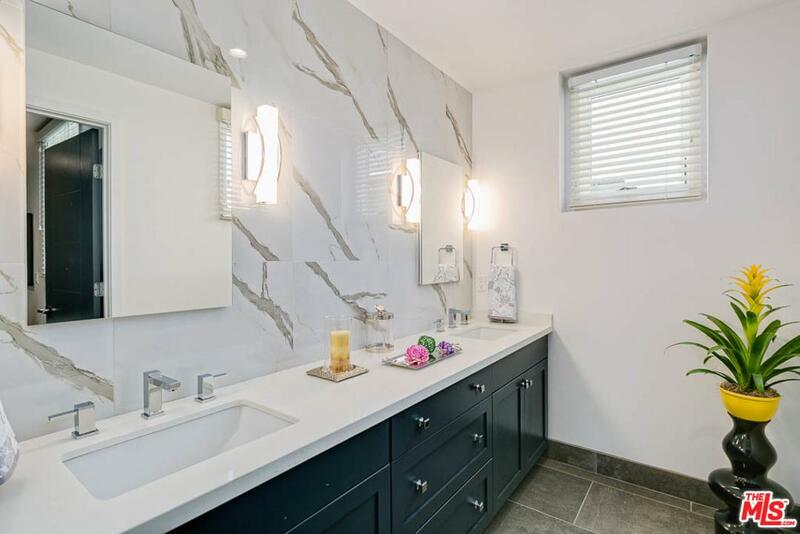 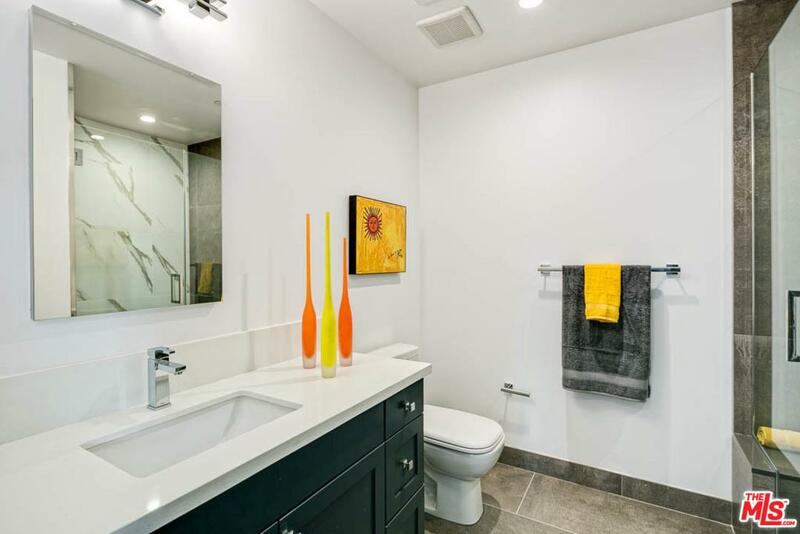 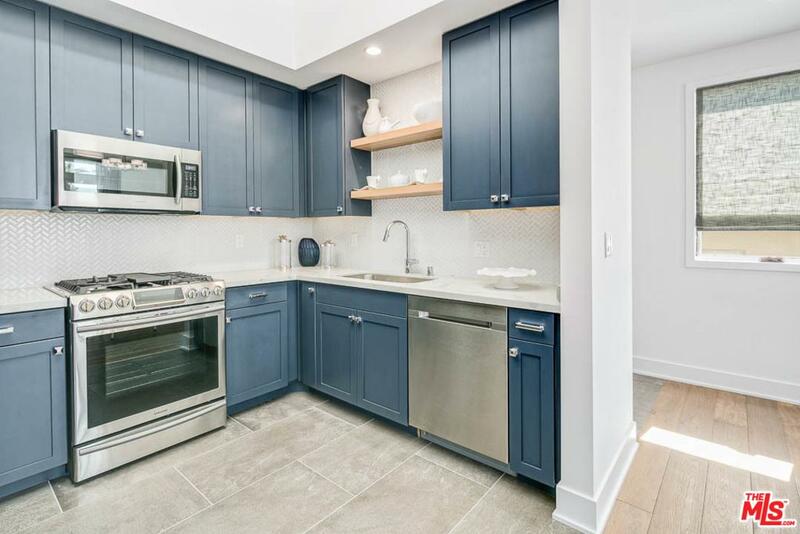 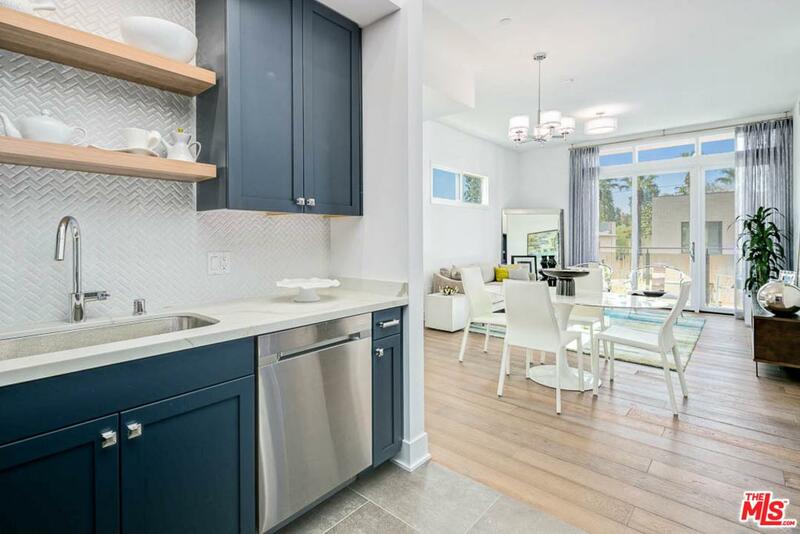 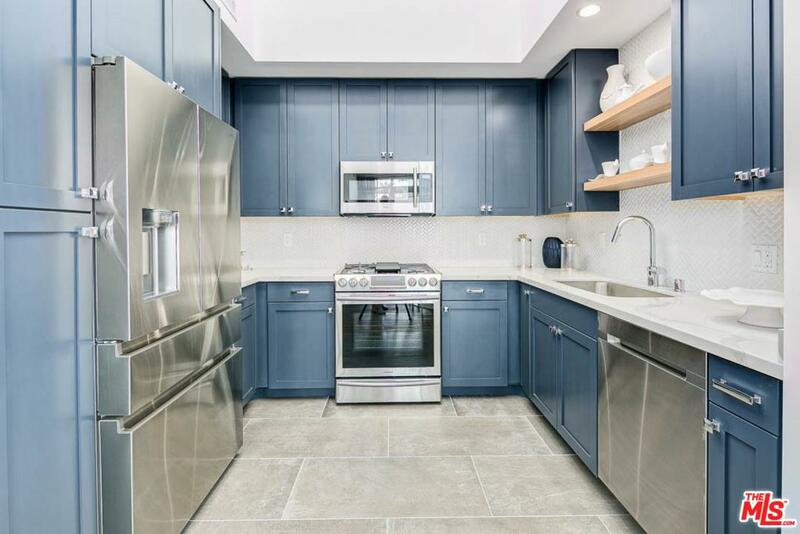 Step inside and you'll experience a spacious and thoughtful interior adorned by French Oak hardwood flooring, elegant shaker-style wood cabinetry in a timely charcoal finish, white Quartz countertops and soaring 10-foot ceilings. 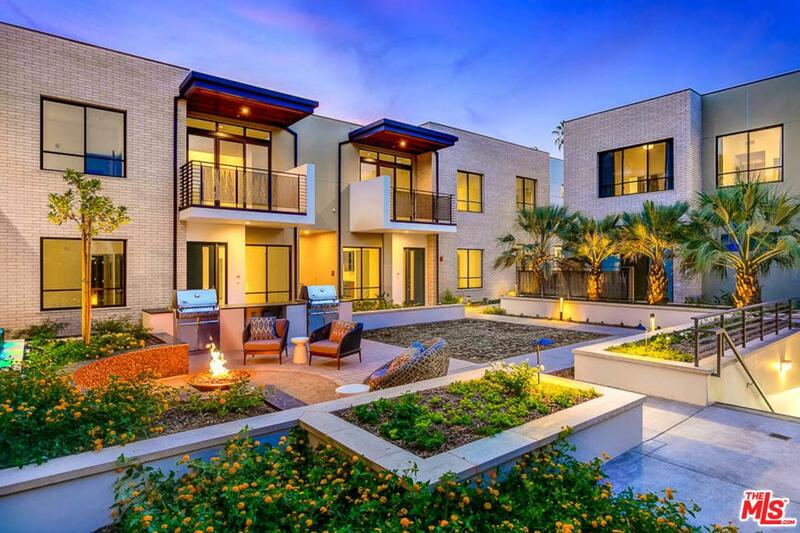 West Grove offers thoughtful outdoor living, highlighted by a lushly-appointed garden courtyard complete with fire pit, grills and an enchanting water feature. 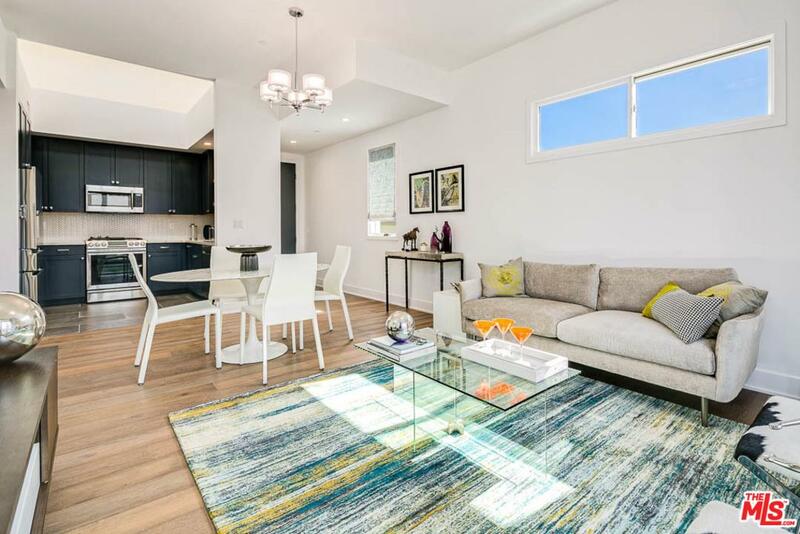 All homes also include two secured underground parking spaces and storage room in Garage.